Lane County has given a Canadian company a check for 100-thousand dollars as an incentive to expand to Coburg. 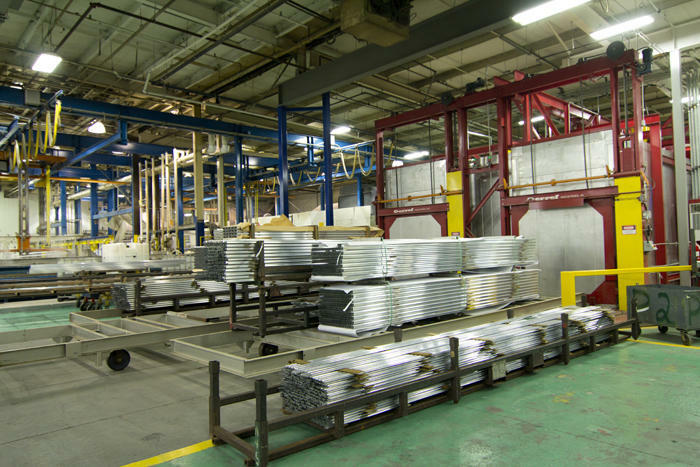 APEL manufactures aluminum extrusions in Springfield. It was looking to expand. Lane County Commissioner Sid Leiken says the company was considering going to Arizona. The Board voted unanimously to offer APEL an incentive to re-locate to Coburg. Leiken: "That incentive money will stay with the property because it's actually going to go to electrical improvements going to the property itself, whether it's APEL or maybe a future company on that property." Leiken says APEL plans to hire about 30 more employees at its new site. They'll be in what's called a business cluster, where applesauce-maker Moderne is looking to locate as well. It's the former site of Monaco, the RV-maker, which has closed.